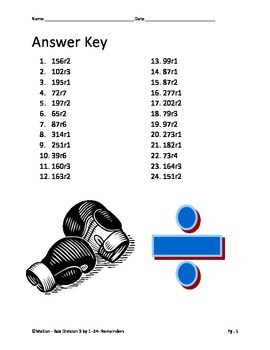 This box method division worksheet contains 24 problems with an answer key. My kiddos have trouble doing long division. I saw another teacher teach this method and I have not turned back. 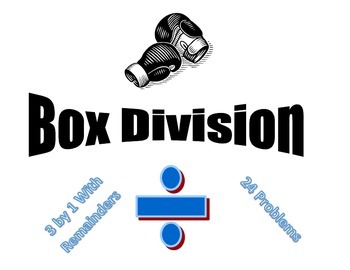 Box Method Division is exactly like long division except you move your difference to the next box instead of "bringing down" the next number. 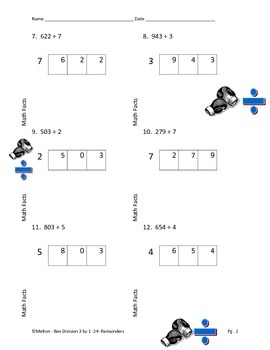 Box Method Division also helps the kids to not forget to put a digit in their quotient. This Box Method Division worksheet is also set up so that you can Sage and Scribe (Kagan Structure) with your kiddos. 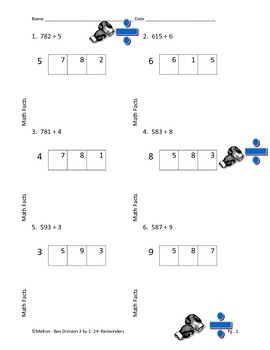 Check out this EASY Chinese Stick Multiplication! Fun Interactive Perimeter PowerPoint - Great for Stations! Fun Interactive Area PowerPoint - Great for Stations!